Food safety can sometimes seem “uninteresting” to people—including those working in a food manufacturing space. But, thankfully, we have bona fide food safety enthusiasts like Cindy Kallstrom infusing her daily work at Kerry Foods with lots of passion, vim, and vigor! 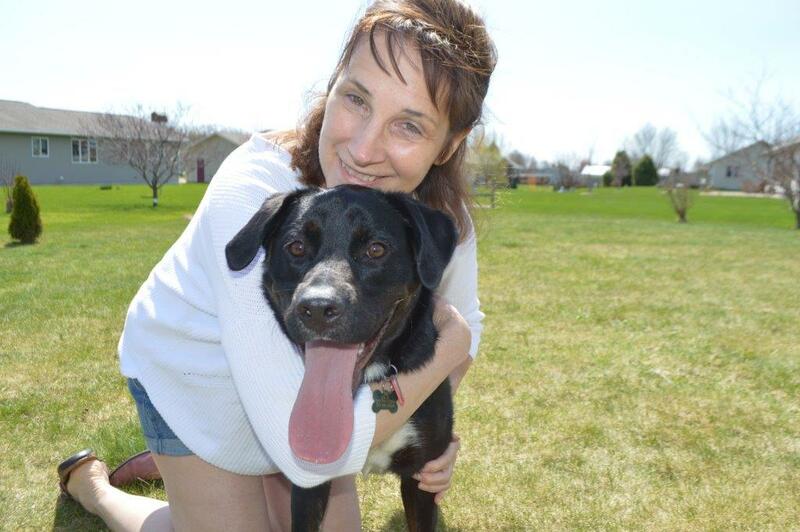 Today, we invite you to step inside Cindy’s life and professional path through our Q & A below. You’ll learn what first inspired her to hop on the food safety bandwagon and how she fosters an open, engaging culture with employees at Kerry that’s essential for improving behaviors around keeping food safe. Q: Cindy, tell us about your story and how you started a career in food safety. A: It all began back in grade school when I was active in our local Girl Scout troop. The woman who led our group would occasionally arrange field trips and one of them took us to the General Mills headquarters in Minneapolis. I was so excited to go! During that tour of General Mills, I remember vividly how interesting I found everything to be. We walked through test kitchens for different types of foods and that’s what really jolted me into a strong curiosity around the food industry. Throughout my childhood, this interest continued as my best friend and I did creative things in the kitchen with food. One time, for example, we tried to make peanut butter using a bag of peanuts we bought at a baseball game, which then led to us concocting more of our own recipes. Fast forward to college and, sure enough, I picked food science for my degree. My favorite classes were in the area of microbiology because I found microbes intriguing as some are beneficial in food manufacturing and some are very dangerous in the manufacturing environment. In class, we experimented with food and bacteria to better understand bacterial growth and how it can be controlled. All of my curiosity, learning, and experiences play right into the food safety role I have today. Q: What’s your current position and, in your work, what do you consider to be MOST important in keeping food safe and preventing foodborne illness? A: I’m a Quality and Technical Manager at a food manufacturing site for Kerry, which mainly includes overseeing all quality programs, initiatives, and issues. In the quality function, we look at the analytical test results generated when manufacturing a product to ensure it meets customer expectations. We also send samples of our products offsite for microbiological testing. When expectations aren’t met, we ensure proper disposition of product, and we recommend solutions in the effort of continuous improvement. My work is very gratifying, and I truly enjoy it! When it comes to my work role, I really feel the most critical aspect of food safety is MINDSET. Every single employee needs to understand that every single thing they do and every decision they make affects food safety and our product quality. And, there’s another thing that makes a big difference in making sure food safety is at the forefront in our work: Employee engagement. In our workplace, folks in leadership positions like me really encourage our employees to report things that don’t seem right, voice their concerns, and engage in dialogue that results in solutions. Without their engagement, Kerry’s food products have a higher risk of being contaminated. We take that very seriously, so we strive to create a culture that makes our employees feel safe about reporting problems and concerns without repercussions. Q: In 2017, you invited Jeff Almer, one of our closest supporters, to speak at Kerry. How did you first learn about Stop Foodborne Illness and what kind of results have you seen so far as it relates to your work environment? A: This is an interesting story! I first learned about Stop Foodborne Illness from a high school classmate. During a weekend get together, we were having dinner at a campground and someone started talking about work. The discussion came around to training, so I brought up how I needed some new ideas. My classmate also works in the food industry and, at one his trainings, he shared that a speaker came in from Stop Foodborne Illness. He told me how impactful the speaker’s story was for his employees. So, I then reached out to Stop Foodborne Illness and spoke with Stanley Rutledge, Community Coordinator, who helped me set up a speaking engagement with Jeff Almer, for one of my trainings. Sadly, Jeff lost his beloved mother, Shirley Mae, to foodborne illness. When Jeff spoke at Kerry, his passion for food safety was palpable and his story was very moving. Our employees were attentive and appreciated meeting a person whose life was irreparably altered by a food manufacturing plant failure—it allowed them to connect to the bigger picture. We are an ingredient company and, therefore, you don’t see our company name “front and center” in the grocery store; so, sometimes it’s harder for employees on the production line to make the connection to a family’s table. Jeff’s willingness to share the heartbreaking story about the pain his mother went through, along with the many hardships Jeff and his family have endured since her passing, was so valuable for us. Hearing Jeff helped make food safety more understandable and relatable—and our employees really grasped how others’ lives are literally in their hands. Q: What are some final thoughts you’d like to share with our readers? A: I think we all agree everybody needs to be responsible and keep food safety in mind when on the job and at home. For us, at Kerry, we have a certain number of pounds of product that needs to be produced each day. Regardless, though, one thing is for sure: Kerry’s leadership team and all of our employees are diligent about keeping food safety as a top priority. Especially now that Stop Foodborne Illness and Jeff Almer have partnered with us, we have a real-life story reminding us every day that taking short cuts or rushing through a process can take a life. Kerry is committed to doing everything possible to never let that happen with our products. Cindy Kallstrom is a Quality and Technical Manager with Kerry Ingredients and has been working with the company since 1991. She has a Bachelor of Science degree from the University of Wisconsin Stout and landed her first job out of college at Land O’Lakes as a lab technician. 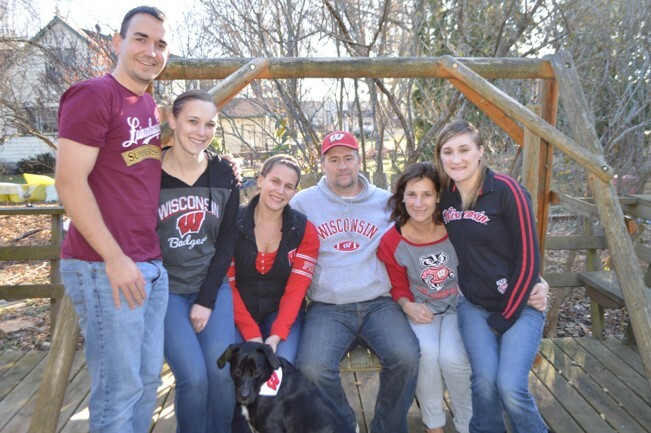 Cindy lives in Wisconsin and has three adult daughters with whom she loves spending time. Her oldest lives in Maine, so Cindy travels there at least once year; her middle daughter is a nurse and lives nearby; and her youngest lives at home while working on her college degree. One of her passions is traveling to visit and hike through our country’s beautiful natural parks.